Lord, give us strength that we can endure the storms of life. We need a powerful rainbow! The rainbow is a reminder of the promise that you have made with mankind. The covenant that stated that as along as the earth remains their will be seed time and harvest. The covenant that you will not destroy us again with a flood. So, in spite of the fiercness of the hurricane whether it is Irma, Maria or their cousins we will not fear because they too will pass. 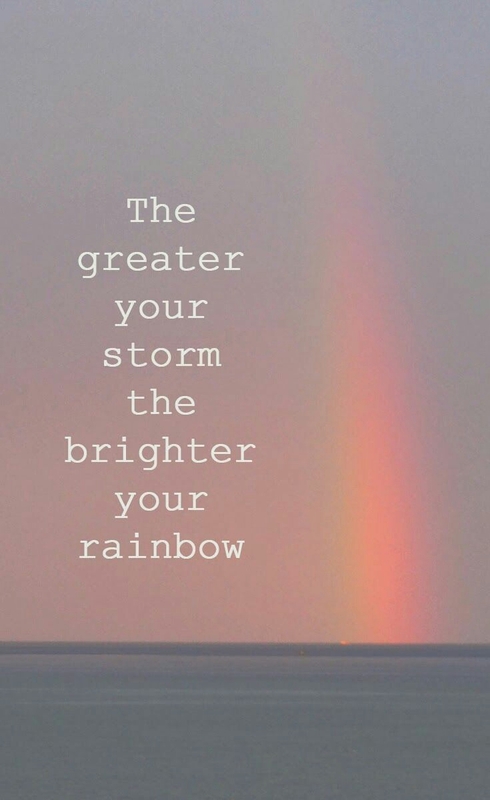 During the storms we will lift up our eyes to the hills to see YOU – our rainbow of promise.